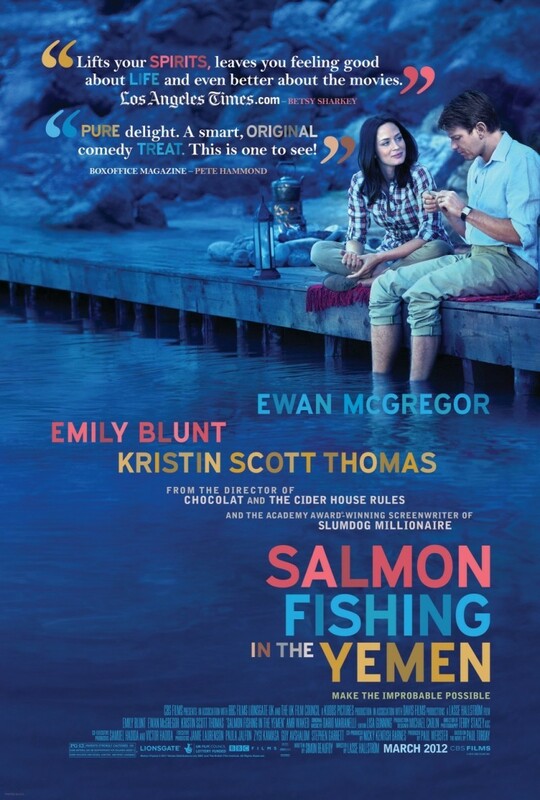 Salmon Fishing in the Yemen DVD and Blu-ray release date was set for July 17, 2012. Hoping to improve the lives of his people, a wealthy sheik plans to bring salmon fishing to the desert. He uses his wealth to enlist a consultant to work on making his hope a reality. The consultant meets with Britain's fisheries expert, who has no faith in the project. But when a press secretary picks up the story, the expert finds himself in a situation where all eyes are on him. Despite his doubt of the task at hand, he and his team must bring the sheik's dream to life.